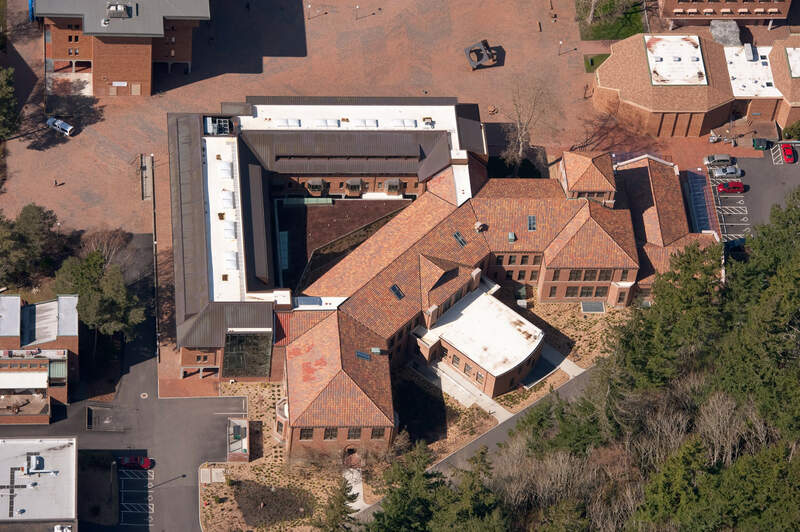 The Western Washington University Miller Hall renovation work included abatement, demolition, excavation, new vertical circulation, interior construction, architectural finishes, ADA compliant restrooms, and replacement of mechanical and electrical systems. 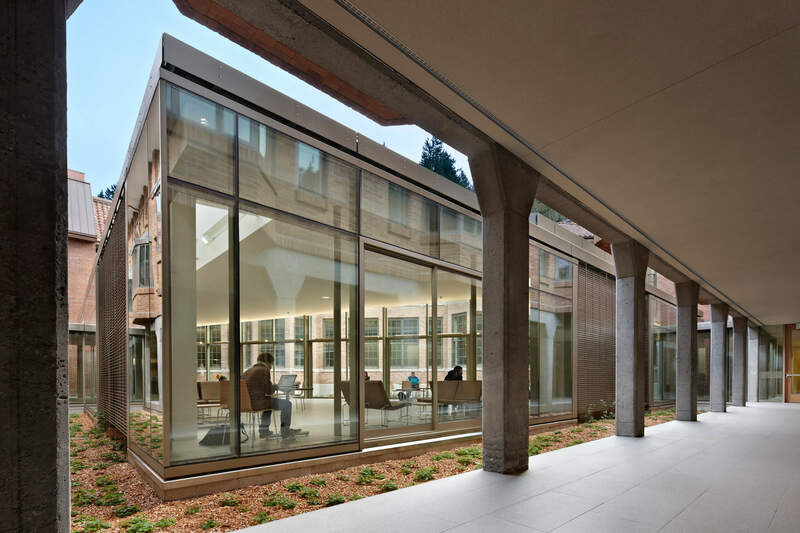 A transparent gallery was inserted in the inner courtyard, providing students with a flexible gathering space. 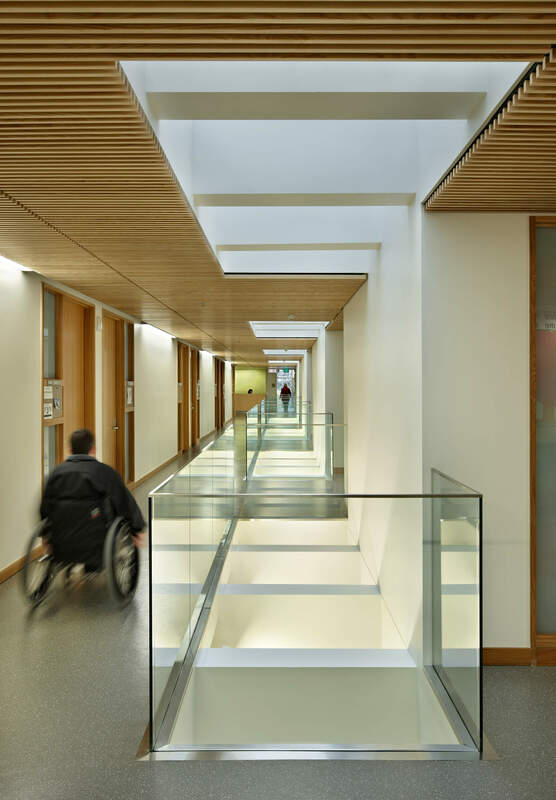 The floor plan was reconfigured, improving accessibility, natural light, and ventilation throughout the building. 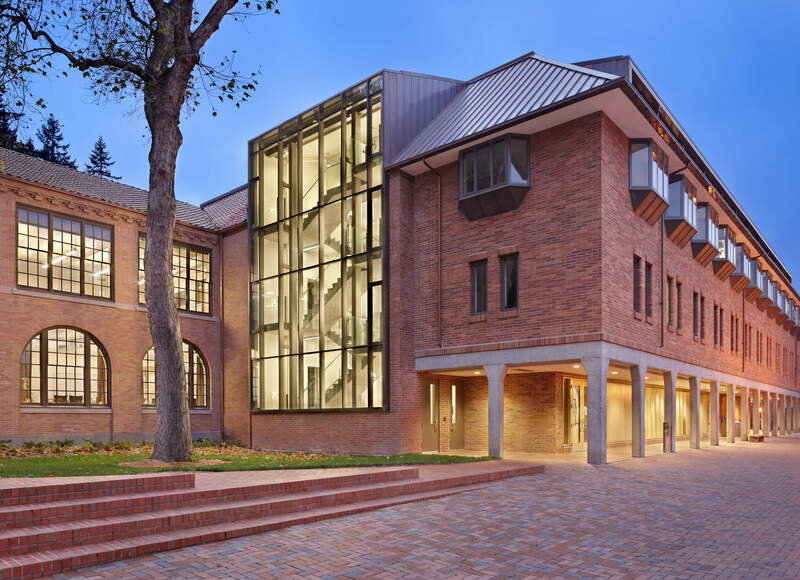 This project exceeded the goal of LEED Silver certifications and received LEED Gold status. 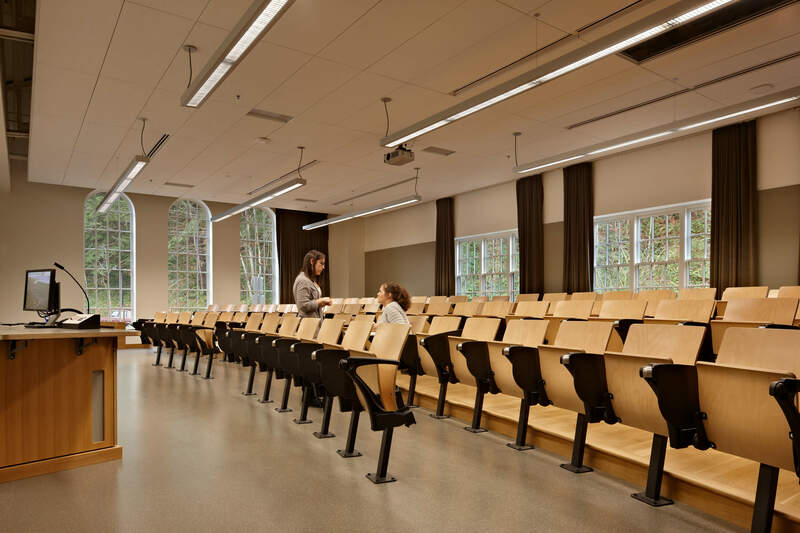 The energy efficient systems in the building reduces energy consumption by 40% annually.